for a peaceful and joyous self. for the healthy living of all her inhabitants. our commitment to planetary and personal healing and transformation. The Singapore Lapis Lazuli Light was established in 1994. 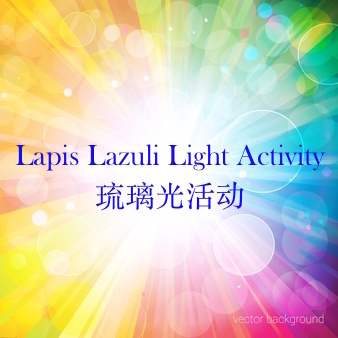 It is one of the many information centres established around the world by Lapis Lazuli Light. 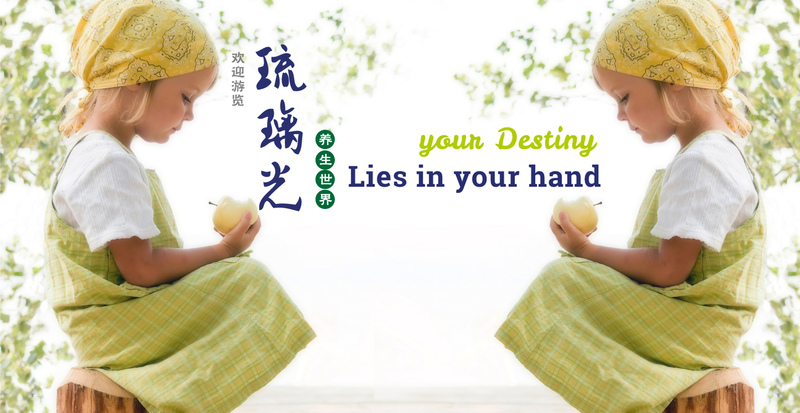 Our objective is to promote Dr. Lai’s “Body, Mind and Spirit” Total Health concept to all levels of society. Our activities include organizing talks, courses, seminars and providing educational materials. 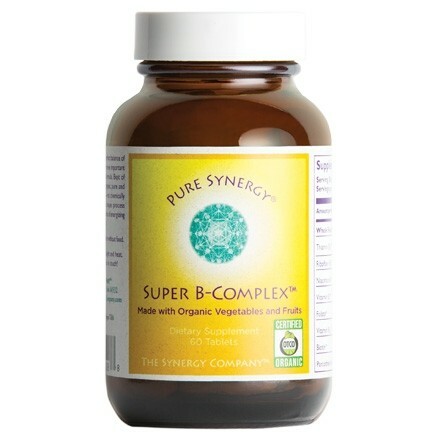 We also provide organics food, organic vegetable and fruits, health foods, health supplements and energy healing tools. Thank you Dr Mitchell May created “Eye Protector” saved my eyes. I am a 70 years old Lady. It is very natural to have eyes degenerated. One morning my vision suddenly turns blur and light cover over my vision. I was so scare. My family immediately took me to the doctor , the doctor told me this is the phenomenon of aging and there is no cure. I feel lost how to continue my days and I wonder. A friend knows my situation, passed me a bottle of Eye Protector, so I take 2 capsules every morning and night. About two weeks later miracle happen. 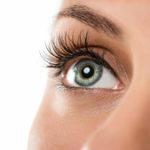 The light in my eye became lesser until one month later, I can see cleaner. Now I have been taken Eye Protector more than 2 year . I was once seriously indulging in food and entertainment, so much so that it led to my painful sufferings from gout. Dr Lai is the person that I must thank most for my transformation into a person who is happy, healthy and living a life of purpose. Only after meeting Dr Lai, my life started to change, I had the chance to learn different methods and meeting different teachers. What I understand of water, air and food can all be a source of pollution. In taking medicine, we must also understand if it only takes care of the symptoms while creating side effects, at the same time must release our negative emotions. Where would we be, without our B’s?